I received my education via multiple avenues across multiple state lines: traditional public school, online charter school, private parochial school, homeschool and a private university. Through these experiences, I realized how important flexibility and choices are when it comes to education. At different points in my education, I had different needs. Thankfully, I had the opportunity to have those needs met. 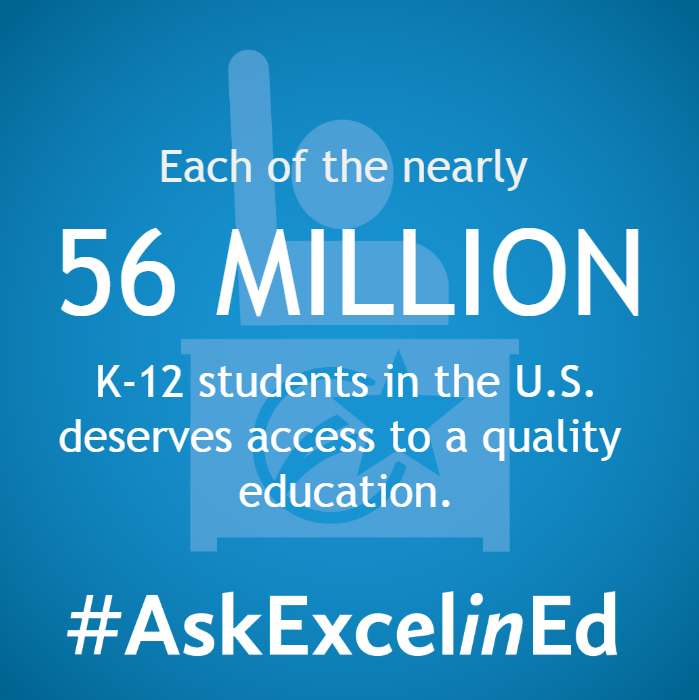 As a policy analyst at ExcelinEd, my work focuses on making sure other students have that same opportunity. I’m inspired by the teachers, parents and others who work diligently to educate the millions of students across the country. I’m particularly inspired by Virginia Walden Ford. I came to know Virginia when I lived in Arkansas, and she is part of what motivated me to spend my career in education helping create more opportunity for students, like she did for her son in D.C. Check out our resource (published in partnership with AFC and EdChoice) on the expanded use of 529 savings plans. The Tax Cuts and Jobs Act, which was signed into law in late 2017, changed the federal tax code to allow the use of 529 savings plans for K-12 tuition. Some state tax codes didn’t automatically conform to changes in federal tax code, and this resource is helpful because it includes a nationwide map that tracks how states are responding. 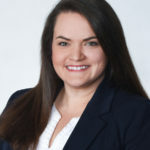 Tori Bell is the Policy Analyst for Education Opportunity at ExcelinEd, where she works with state leaders to build and implement supportive education opportunity policies. Prior to joining ExcelinEd, Tori worked for a Member of Congress and managed his education policy portfolio. She received her Bachelor of Arts Degree in Political Science from Washington and Lee University, where she also minored in Education Policy and Poverty and Human Capability Studies. Tori currently resides in Washington, D.C.